Pop in the toaster for a hoppy Easter treat!. Suitable for vegetarians. These are so cool! 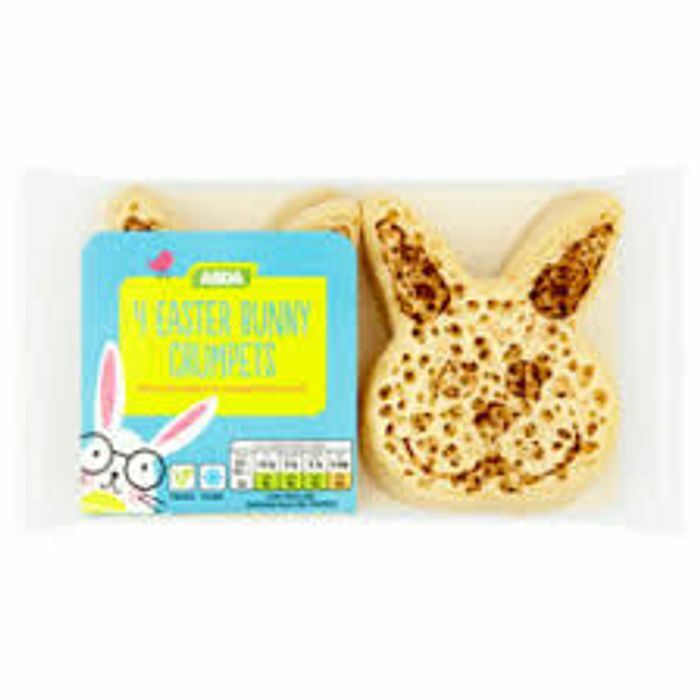 My little brother would love these as he love's crumpets anyway never mind easter themed ones lol. My son loves crumpets and these are perfect for the Easter holidays coming up. thanks for sharing.